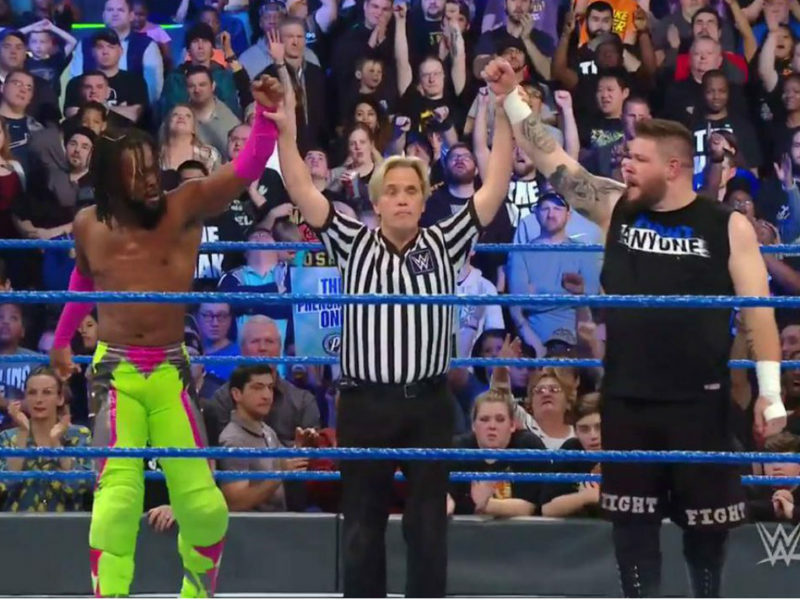 This bout against Triple H is perhaps the purest distillation of what Daniel Bryan and the “Yes Movement” meant not only to WWE but to all the fans backing Bryan along the way. 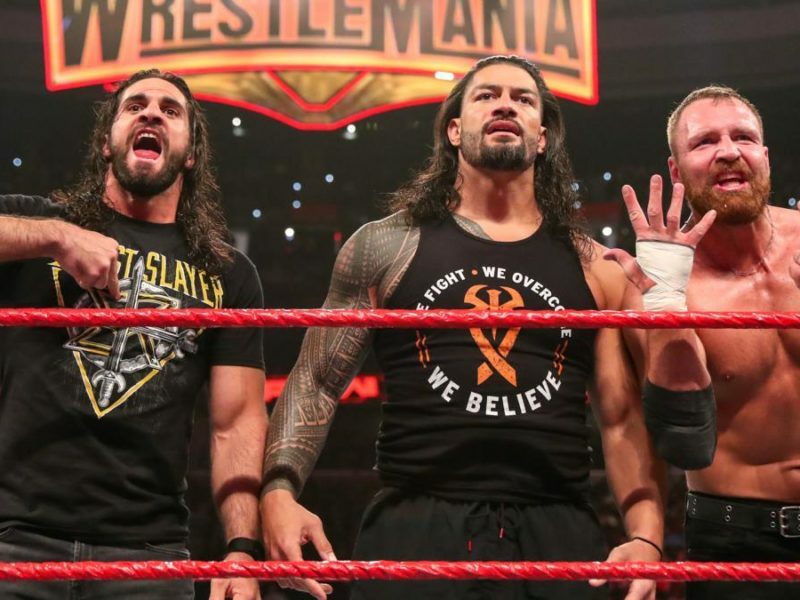 Six nights before WrestleMania, Stephanie McMahon kicked off Monday Night RAW with “breaking news” about the main event. 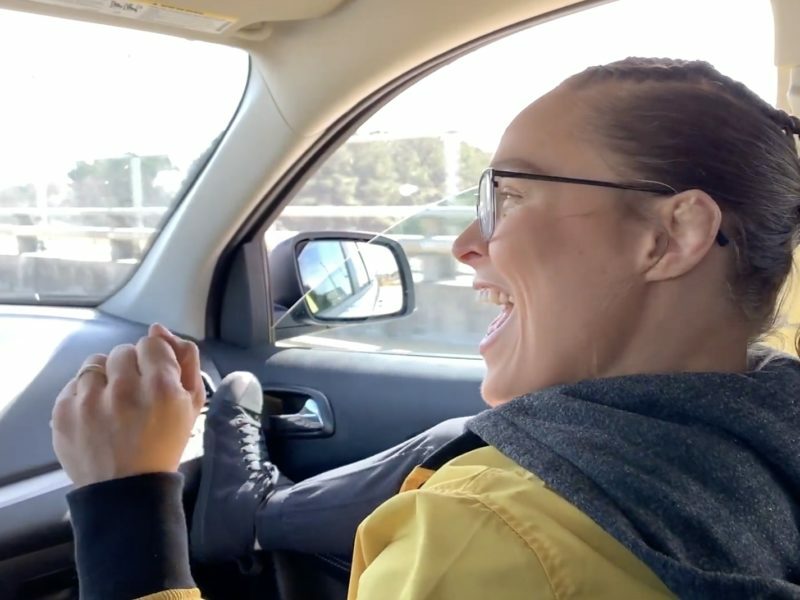 Anything can happen on the Road to WrestleMania, and this week, Ronda Rousey proved that to Stephanie McMahon, Becky Lynch, and the WWE Universe. 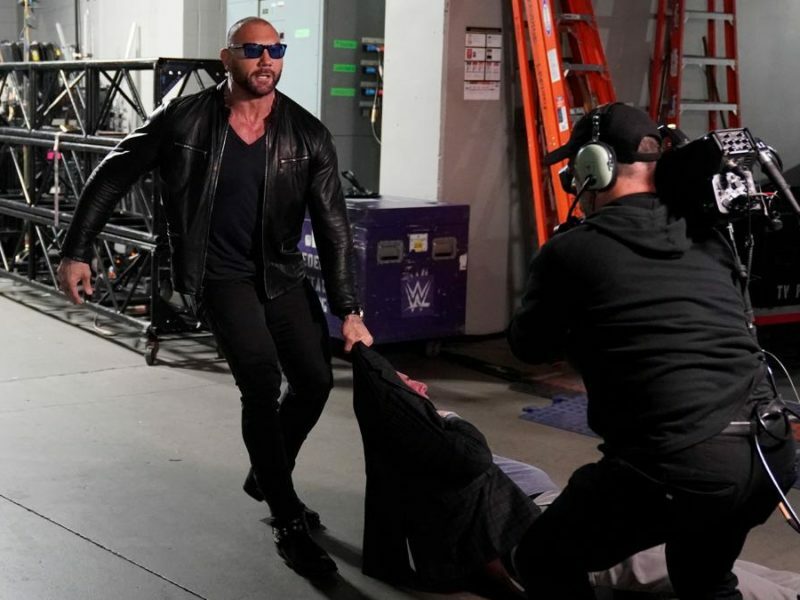 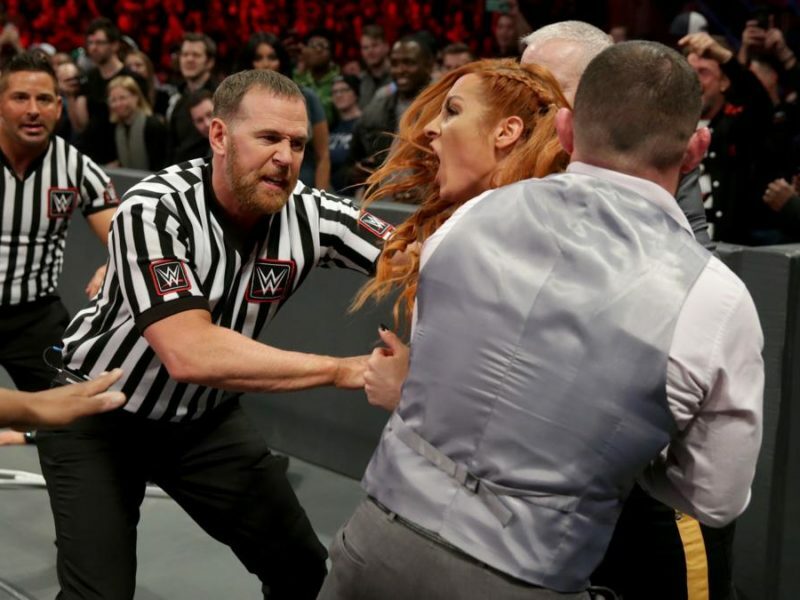 This week’s RAW saw Rowdy Hart in tag action against The Riott Squad, a brawl between Ronda and Becky Lynch, and a major ultimatum for the McMahon clan.